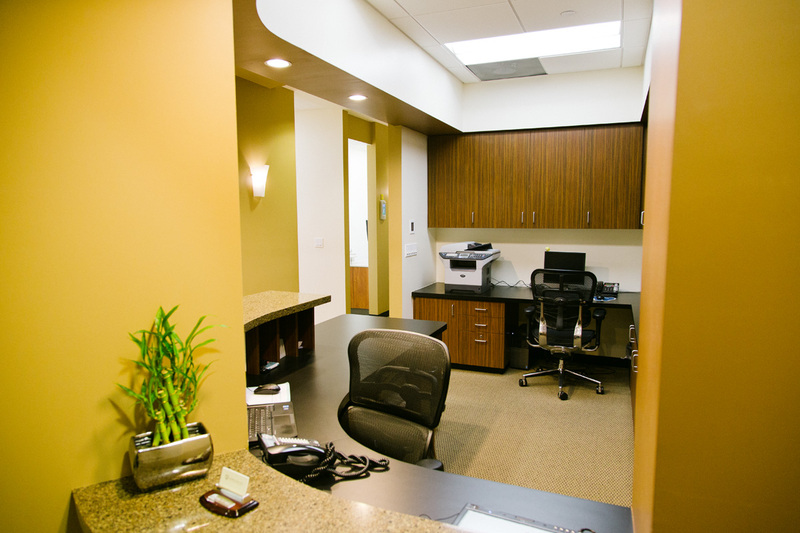 Thousand Oaks Endodontics was founded in 2007 to serve the residents of Ventura County, as well as Los Angeles and Santa Barbara Counties. 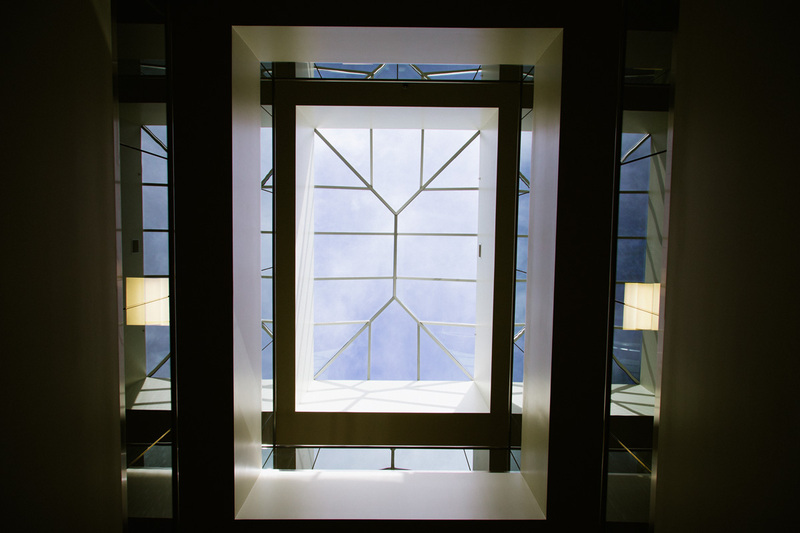 We strive to be the best at what we do and maintain a high level of trust with our patients and referring doctors. 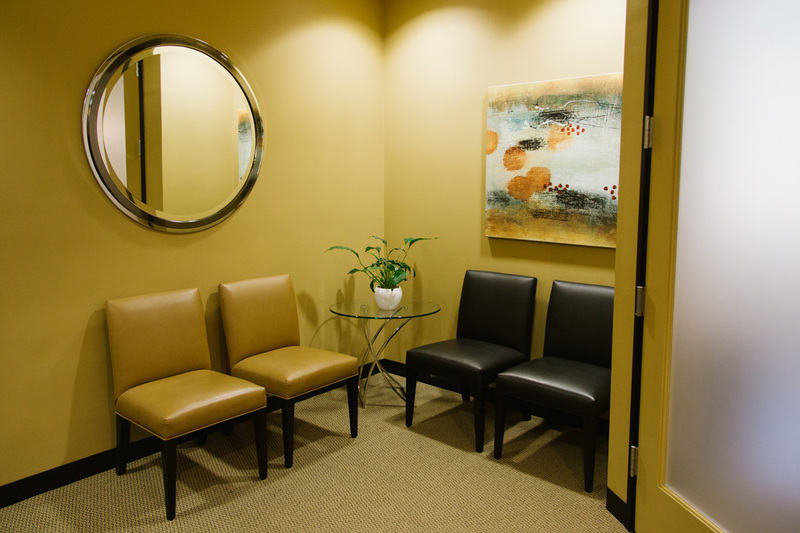 Whatever your root canal needs may be, let us provide you with a pleasant and painless experience to help you achieve your best dental health. 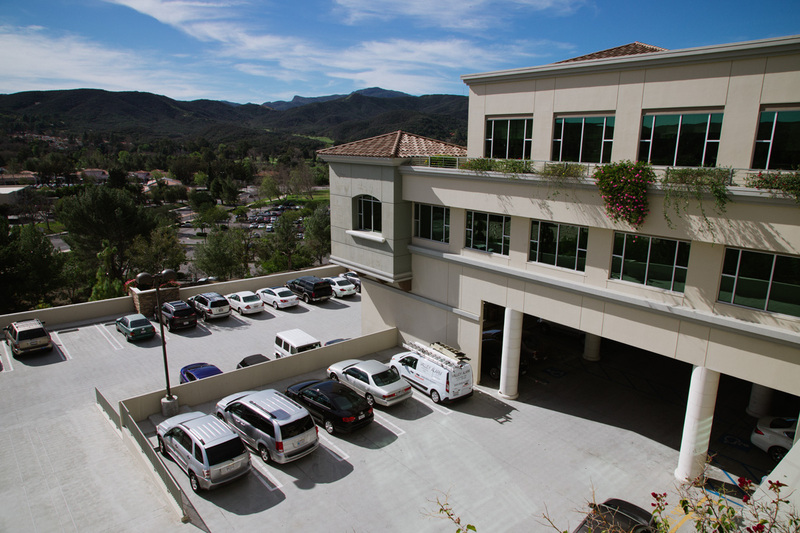 Dr. Jonathan Lee grew up locally in the Conejo Valley and is pleased to be able to serve his community now as an endodontist. 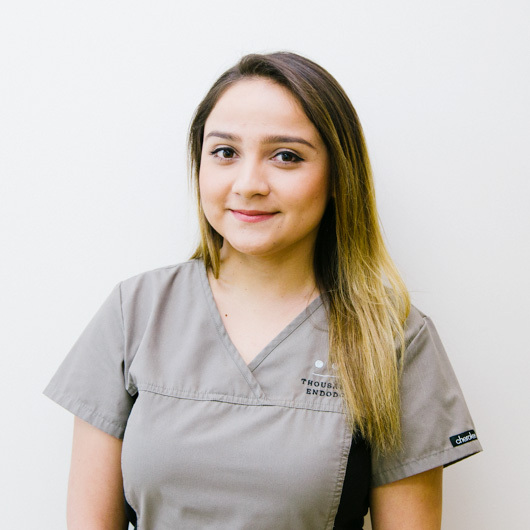 After graduating from Newbury High School, the road to becoming a root canal specialist continued with a degree in Biochemistry from UCLA. Next, he attended dental school, graduating with high honors, from USC where he discovered his love for root canal therapy. 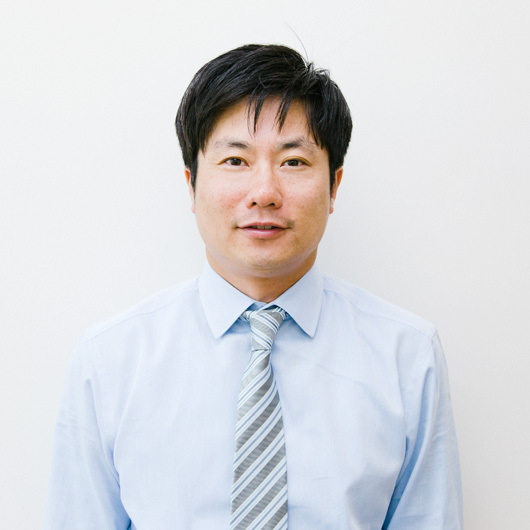 Dr. Lee continued to hone his natural skills by completing a general practice residency at the UCLA/West Los Angeles VA Hospital and then a residency program in endodontics at Temple University in Philadelphia. 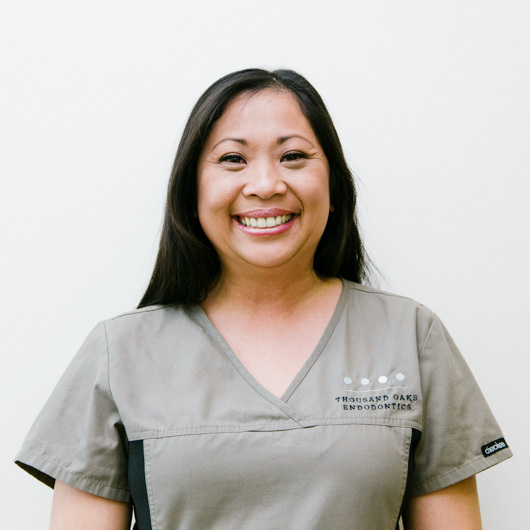 Dr. Lee is currently Board Eligible by the American Board of Endodontics and on track to achieve Diplomate status. In addition to private practice, Dr. Lee presents lectures and does volunteer work for a need based community clinic. His professional memberships include: American Association of Endodontists, American Dental Association, California Dental Association, and the California State Association of Endodontists. 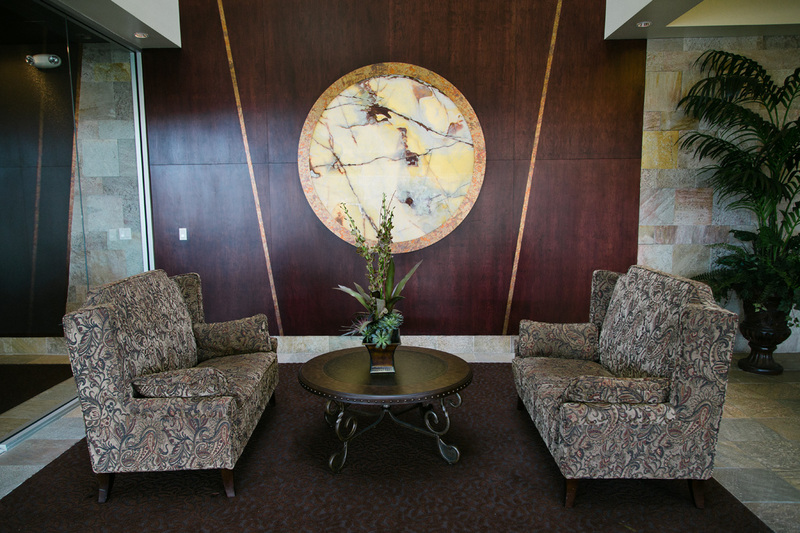 In his leisure time, Dr. Lee enjoys golfing, watching college and professional football, and traveling with his wife and daughter. Brianna is our kind and capable front and back office staff member. 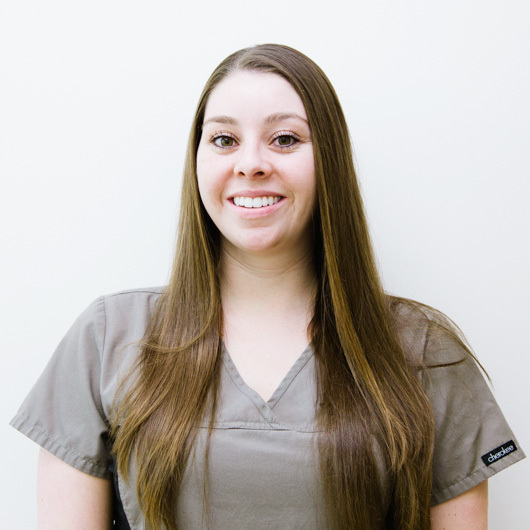 She currently lives in Ventura County and has been a part of our team for over 4 years. 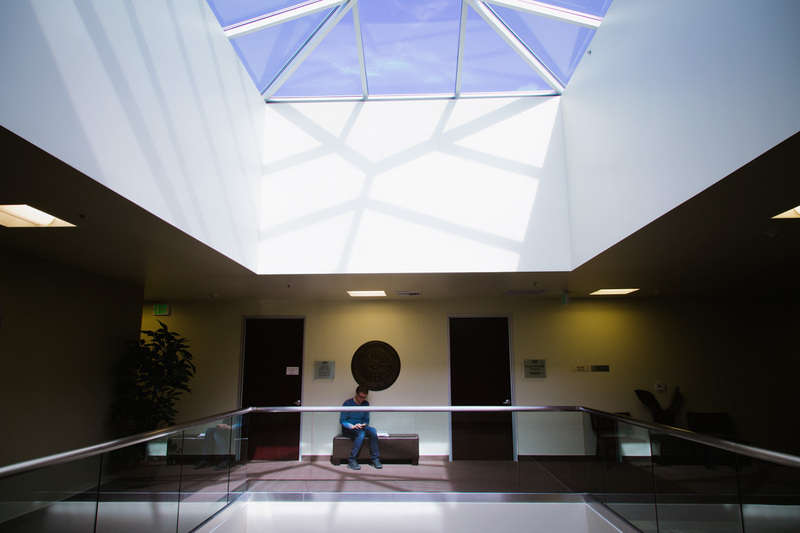 She attended California State University at Channel Islands. Brianna enjoys swimming and going to the beach as well as relaxing at home with her family in her spare time. Jenny is our friendly and effervescent front office staff member. She resides in Port Hueneme with her husband Christian, and her two boys, Andretti and Monaco. Jenny studied Biology in college in Atlanta. During her spare time she enjoys yoga, walks on the beach and spending time with her family. enjoys spending time with her family and helping care for her cute niece and nephew. 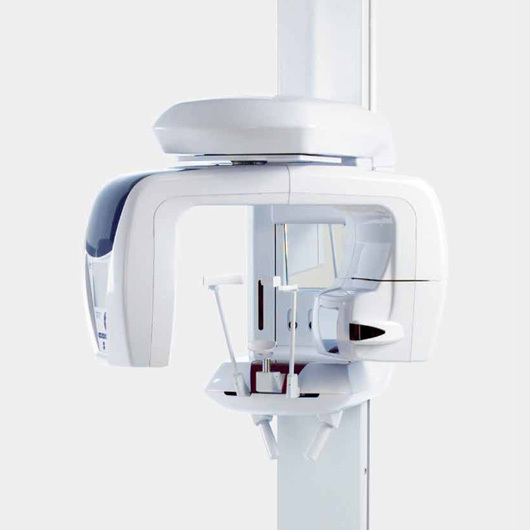 We are thrilled to utilize the state of the art technology from J. Morita, Veraviewepocs 3D F40 CBCT (cone beam computed tomography). CBCT allows us to scan the jaw and teeth in 3D, which will provided 360 degree of three dimensional view of the area we are examining. CBCT can aid in diagnosing endodontic anatomies and failures to minimize risk and to increase success of treatment. 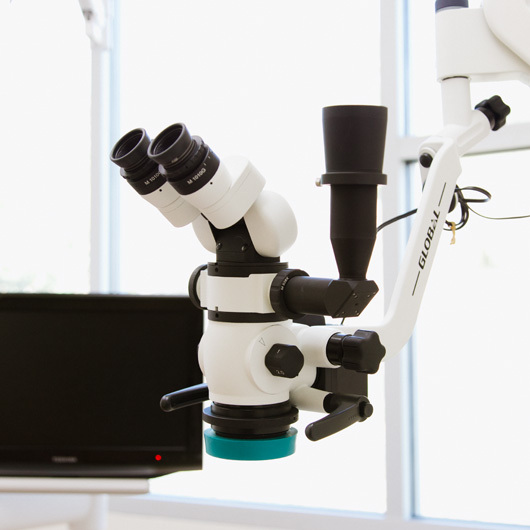 The surgical operating microscope offers increased magnification and illumination which are invaluable in helping the doctor to perform the highly technical aspects of endodontic treatment. 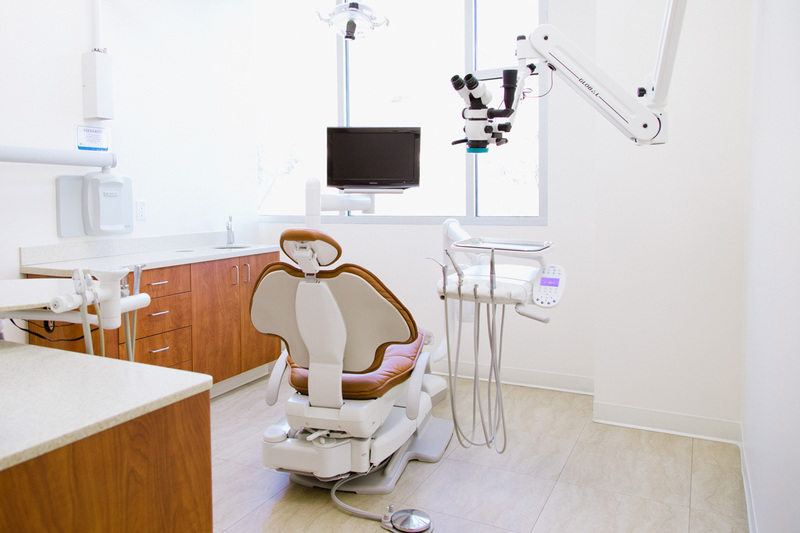 Whether evaluating the outside or inside surfaces of a tooth for fractures, locating additional canals, visualizing anatomical differences within the canals, or filling the root canal systems, the operating microscope is an important tool and the latest in technology. Digital radiography creates detailed images that can be magnified to assess the tooth and its structure more accurately and thoroughly. Additionally, compared to conventional film x-rays, the use of advanced non-film dental imaging further reduces the already low amount of radiation exposure. 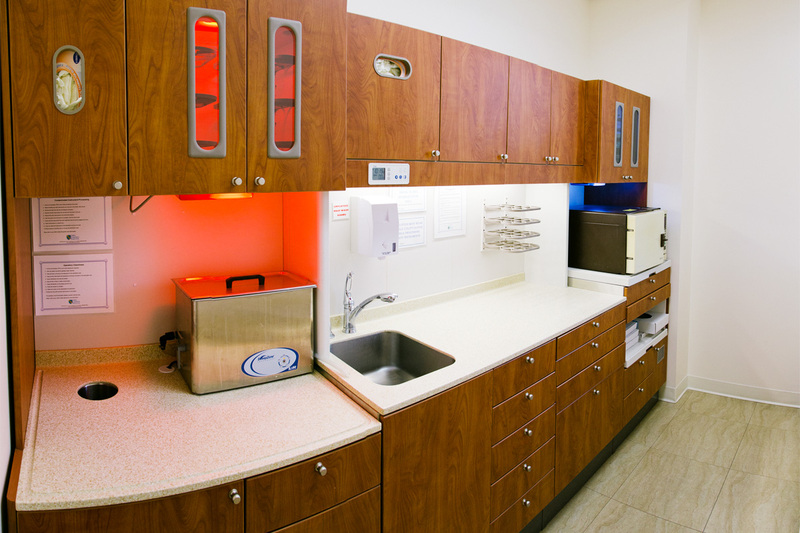 An electronic sensor produces computerized digital radiographs which will appear instantly on the computer screen in your treatment room.